Happy Valentine's Day to all who celebrate! 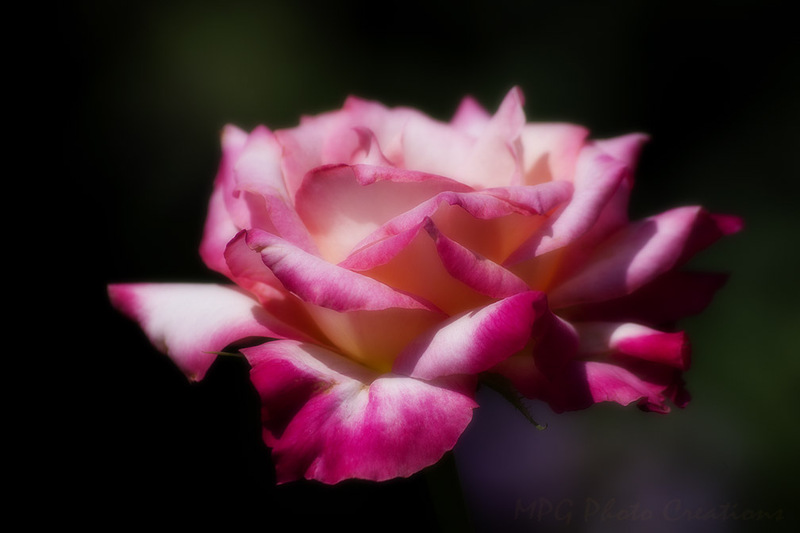 This is a rose from my garden that I photographed late this summer. I put a bit of a glow effect on it and liked the results.